Come Enjoy Some of the Best Marin County Golf! We are open late, with brand new range lights! Our Pro shop is open till 7:30 and lights turn off @ 8:30pm. See you soon! Book A Tee Time OnlineFeaturing Toptracer Range Technology! Birthday, Corporate, and team building party packages are available by reservation. 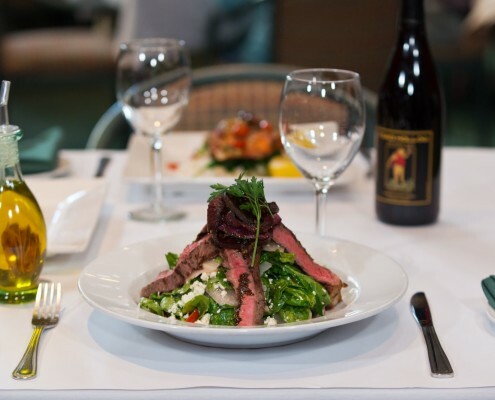 Enjoy light fare, full course lunches and dinners, or select brunch items on Saturday and Sunday, served in our spacious dining room or outdoor patio. Subscribe to Our Emails by Clicking Below. 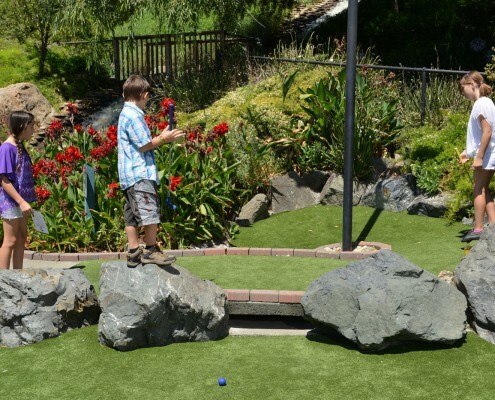 Marin County Golf At The McInnis Park Golf Course… Fairways, Fine Food & Family Fun! 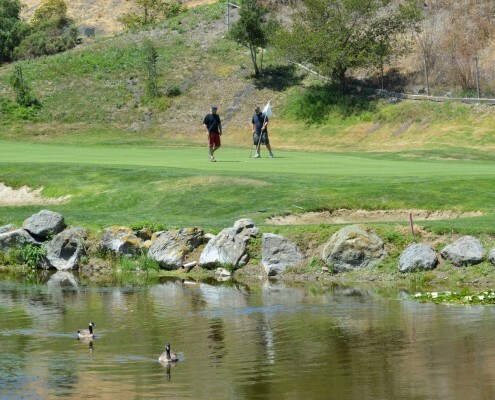 When you come play the McInnis Park Golf Course, you will enjoy some of the best golf in Marin County. Whether you are looking to improve your game, or simply indulge in a day of Marin County golf, our course is perfect for you. Our picturesque golf course will allow you to focus on your golf game and leave the distractions of life behind.Our professionally designed course will challenge you to decrease your score on our fairways, several water hazards and strategically placed sand traps. Most people who play our course love it so much, they book their next tee time after their round of golf. When you come play the McInnis Park Golf Course, you will thoroughly take pleasure in our professionally serviced facilities. We feature a quality Pro Shop with an assortment of the latest golf gear. We even have a delicious restaurant for you golfers who want to grab a bite before or after your exciting round of golf. 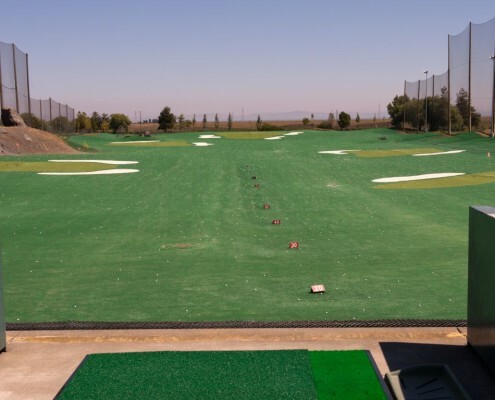 For the golfer who has to work late, we are equipped with a driving range where you can sharpen your skills or take a lesson from one of our golf professionals. We pride ourselves on ensuring you have a excellent experience while at our McInnis Golf Center. Driving range open dawn till dusk Come out and hit a bucket of balls after work! 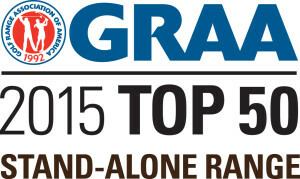 2015 Golf Range Association of America Top 50 Range in the Stand Alone Category.